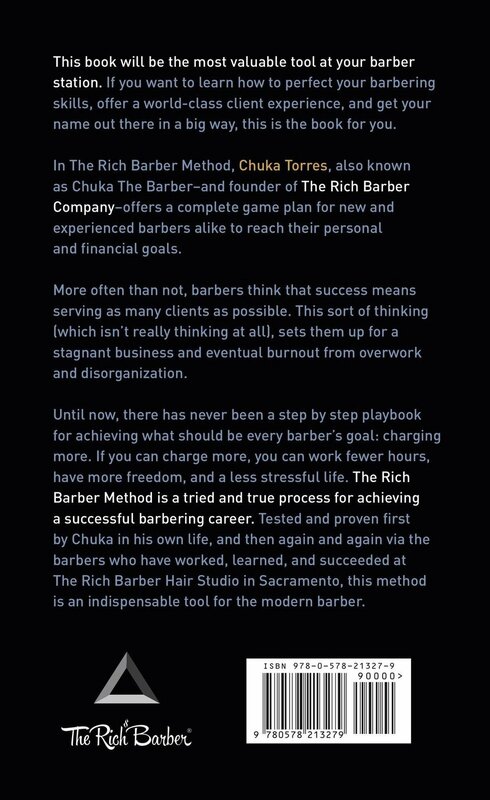 I worked with social-media-star barber Chuka Torres to write, produce, and distribute thousands of his trademarked method for making it rich as a barber. This book teaches people young and old to take their work seriously, streamline their business, and build their clientele. Chuka is an inventor, barber, and CEO of The Rich Barber Company.